Google announced recently that “social buzz” will have an effect in the overall SEO ranking of a website on Google. What does this mean? All of your Facebook posts, retweets on Twitter and bookmarks to places such as Digg and Stumbleupon can make a big difference when it comes to your SEO ranking! If you thought social media was a waste of your time, you’re wrong. An inbound link is a link to your website from another website. Google considers sites with more inbound links more relevant and important than sites with few inbound links. Social media is a great way to gain traffic to your site and now Google is verifying that all that work you are doing will actually help your Google SEO rankings! What great news! Not only will social media help you generate buzz about your company, but it will help give you those helpful inbound links for SEO. You may have a Facebook and Twitter page for your company, but you may not be seeing that “social buzz” we’ve been talking about. We admit, generating social buzz isn’t always easy, but there are some things that can help. Keeping your social networks fresh keeps you on the minds of the people in your network. Be sure to keep your networks updated with your latest news. Linking your networks makes it easier for your content to be displayed in multiple places. Instead of posting the same content to all your networks separately, you can post at one place and have it seen all of your networks There are several plugins and tools you can add to make this easier for you, such as Tweetdeck and Hootsuite. Encourage people to repost your content on their own social networking sites. Several plugins make this easy to do, such as the Share This plugin. Be sure to add these plugins to your websites and blog posts! These plugins will allow people to share your information to places like Twitter, Facebook, Digg and Stumbleupon, where other people in their network will see it. If you don’t have the ability to edit your website or blog, ask your web designer to do it for you. The more people that friend or follow your social networks, the easier it is to spread social buzz. 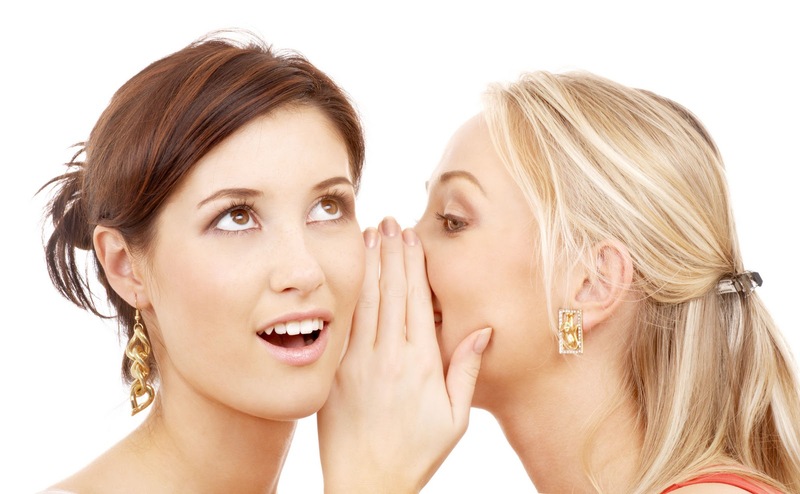 Make sure your customers know your company is on social networking sites. Consider adding links to your email signature, website, business cards and other forms of marketing. Get the word out! The fact that Google is taking social media buzz into consideration means that being involved in social networks is more important than ever. Get on the social networking bandwagon and start creating buzz for your company. The hard work will pay off!